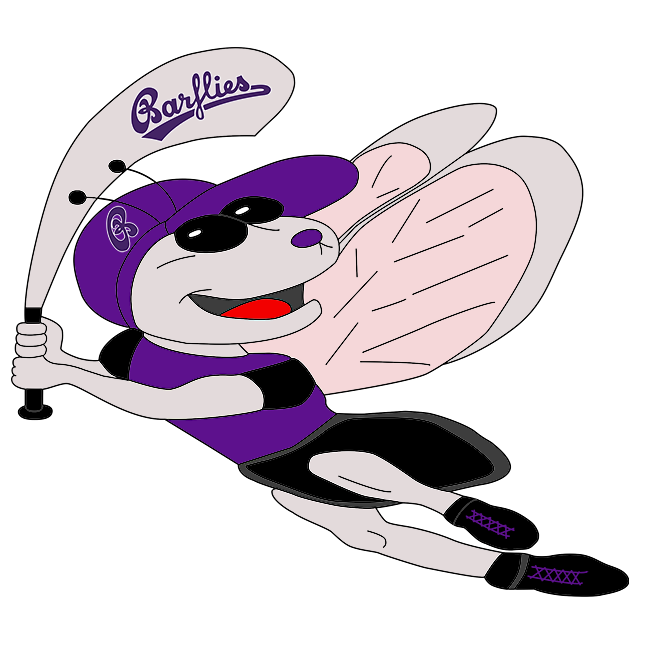 Bochum Barflies II vs Dortmund Wanderers III – Bochum Barflies e.V. Both pitching staffs had their hands full on Saturday in a high-scoring affair where Dortmund Wanderers III bested BarLiz II, 18-8. The BarLiz II struggled to put runs on the board and had a tough time defensively containing Dortmund Wanderers III, giving up 18 runs. Dortmund Wanderers III got things started in the first inning when Klose grounded out, scoring one run. In the bottom of the first inning, BarLiz II tied things up at one when Raul Barroso Mayeta singled on a 1-0 count, scoring one run. Dortmund Wanderers III pulled away for good with 11 runs in the third inning. In the third Klose singled on a 1-0 count, scoring one run, Peterhanwahr tripled on a 0-1 count, scoring one run, Johnson singled on a 1-0 count, scoring one run, Schniedertöns singled on the first pitch of the at bat, scoring one run, an error scored one run for Dortmund Wanderers III, Peterhanwahr singled on the first pitch of the at bat, scoring two runs, and Barjenten doubled on the first pitch of the at bat, scoring one run. Johnson led things off on the rubber for Dortmund Wanderers III. He lasted two and a third innings, allowing six hits and seven runs while striking out two. Hille was on the mound for BarLiz II. He allowed six hits and six runs over two innings, striking out one. Warnath, Dudel, and Tonk each contributed in relief for BarLiz II. BarLiz II tallied six hits on the day. Raul Barroso Mayeta, Schmidt, and Daniel Bunse all managed multiple hits for BarLiz II. Bunse, Schmidt, and Barosso Mayeta each managed two hits to lead BarLiz II. Dortmund Wanderers III tallied 13 hits. Eitzerz, Peterhanwahr, Klose, and De Luca each collected multiple hits for Dortmund Wanderers III. Dortmund Wanderers III tore up the base paths, as four players stole at least two bases. Eitzerz led the way with four.